An introduction to working with components in Vue. 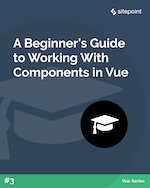 We’ll look at how to create components, how to pass data between components (via both props and an event bus) and how to use Vue’s <slot> element to render additional content within a component. Read A Beginner’s Guide to Working With Components in Vue. Learn how to work with forms in Vue. We’ll start off by creating a simple form and look at how to use two-way data binding to keep user input in sync with our data model. We’ll then take a look at modifiers and filters, and finish off with validation. 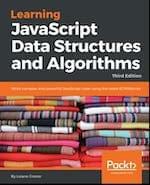 Each section has a runnable CodePen demo. 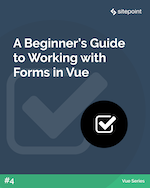 Read A Beginner’s Guide to Working with Forms in Vue. In this tutorial, we’ll create our own link-sharing news site, much like Echo JS or Hacker News, complete with comments and upvoting. The tech stack we’ll be using consists of Vue.js, the Nuxt.js Vue framework, and an access-control/authorization library called vue-kindergarten. 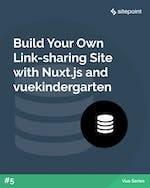 Read Build Your Own Link-sharing Site with Nuxt.js and vue-kindergarten. Joel Falconer is the managing editor of SitePoint. In the past he’s worked at Envato, DesignCrowd, The Next Web and AppStorm. security – Why are the inputs of Bitcoin transactions signed?